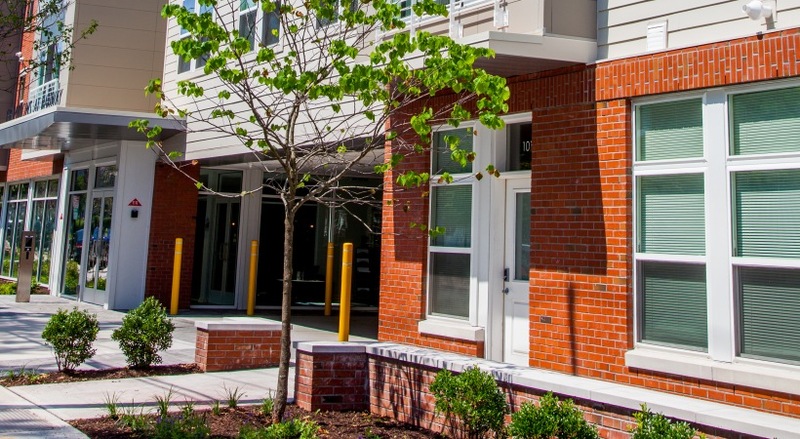 Please Note: We are currently operating off a wait list at this property. 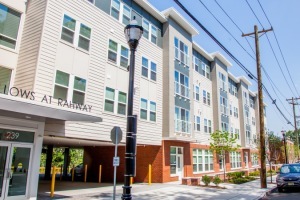 The Willows at Rahway is a new affordable rental community located in the Rahway Arts District in downtown Rahway, NJ. 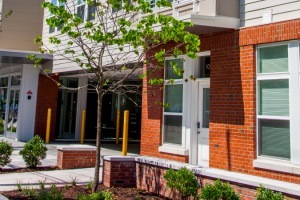 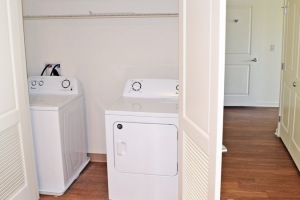 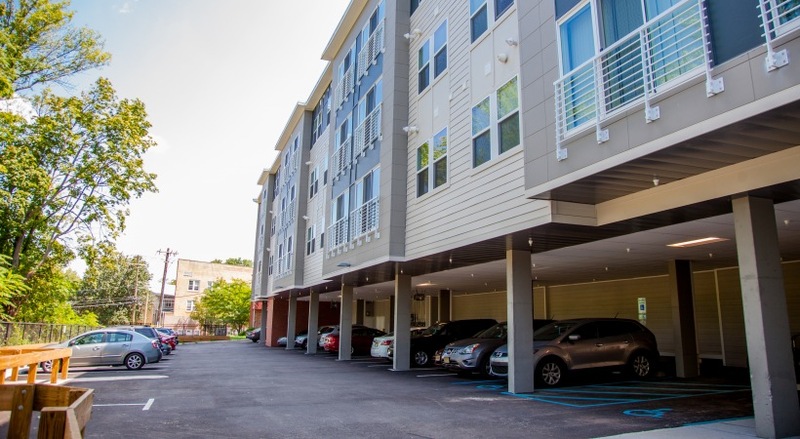 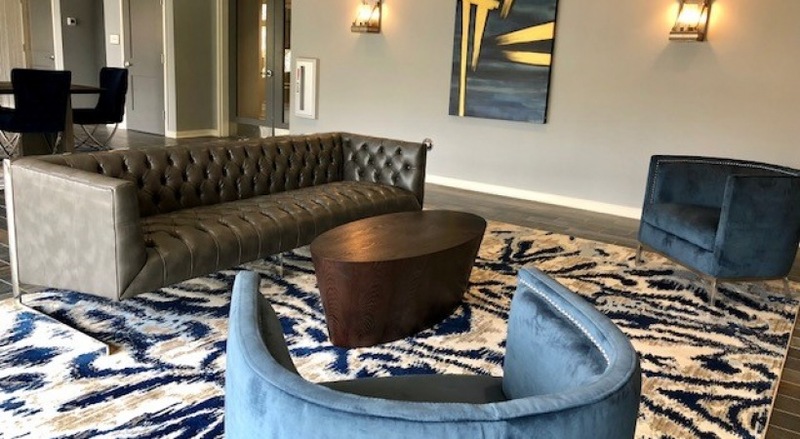 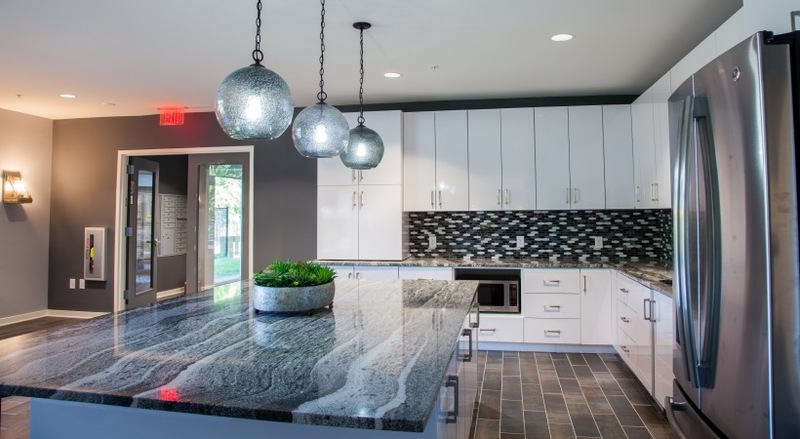 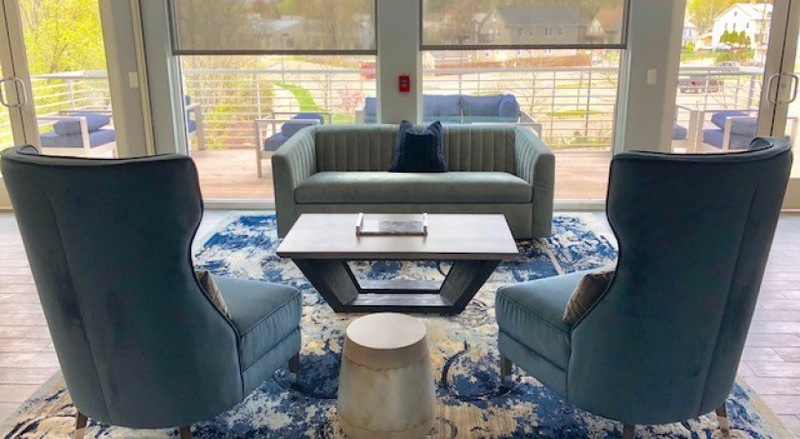 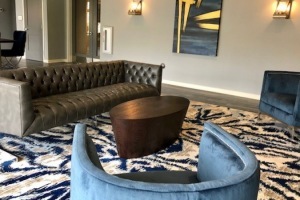 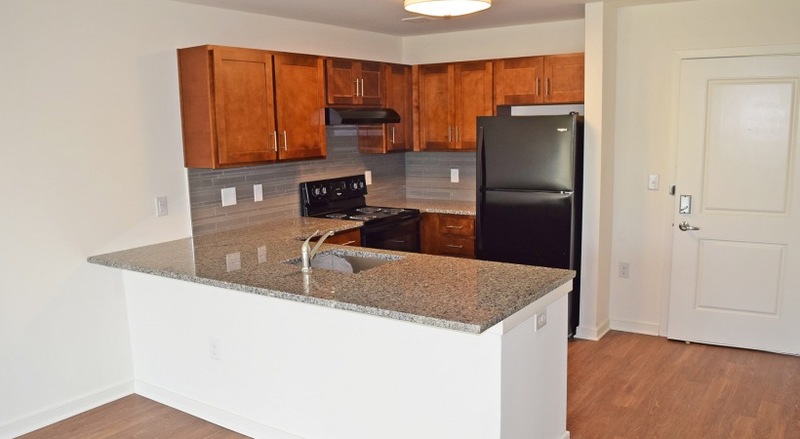 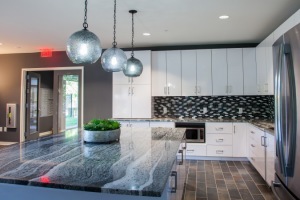 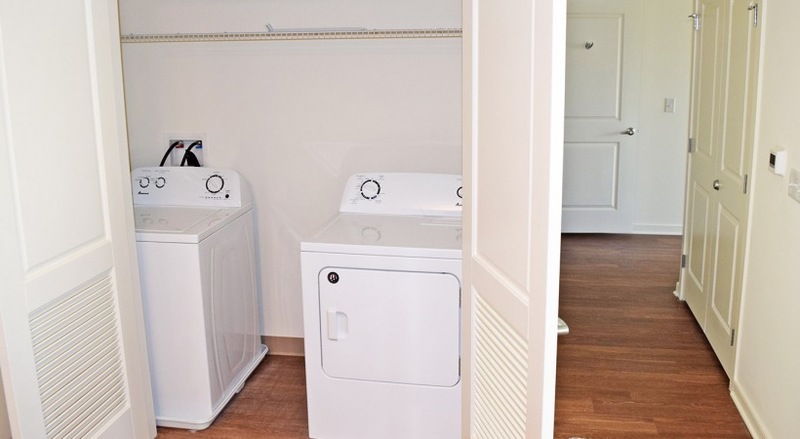 The community consists of one, two and three bedroom apartments featuring a full host of amenities including fully-equipped kitchens, washers & dryers, large closets, plank flooring, and energy efficient appliances and finishes. 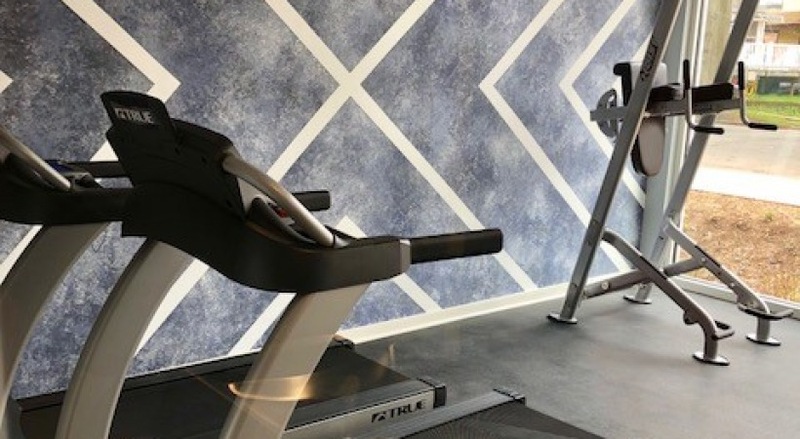 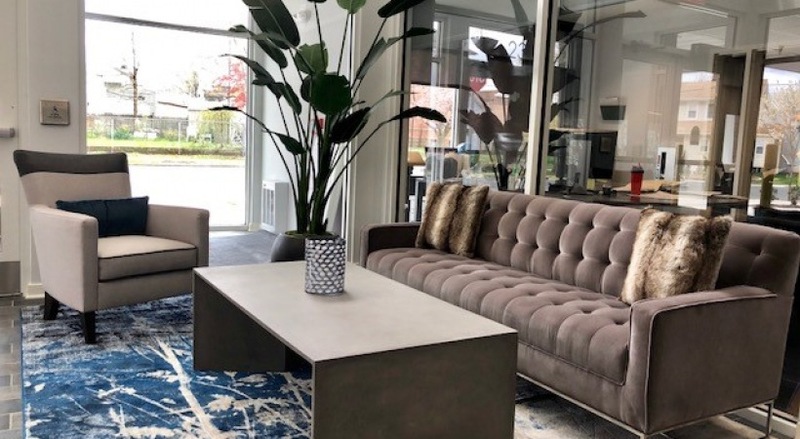 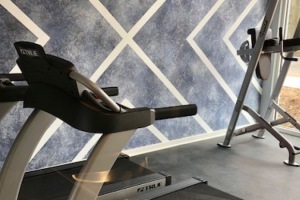 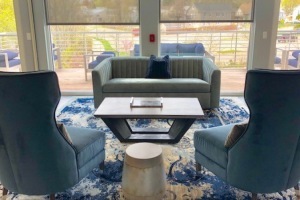 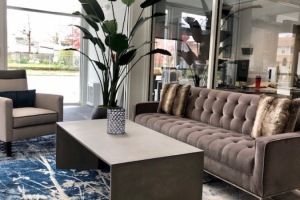 The community will cater to artists with designated artist spaces throughout the community, as well as a fitness center and several furnished sundecks. 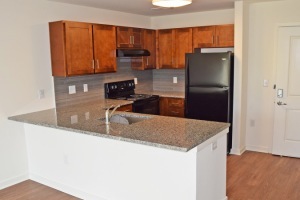 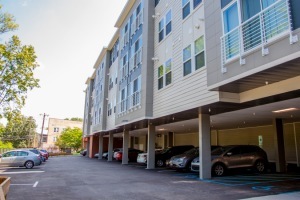 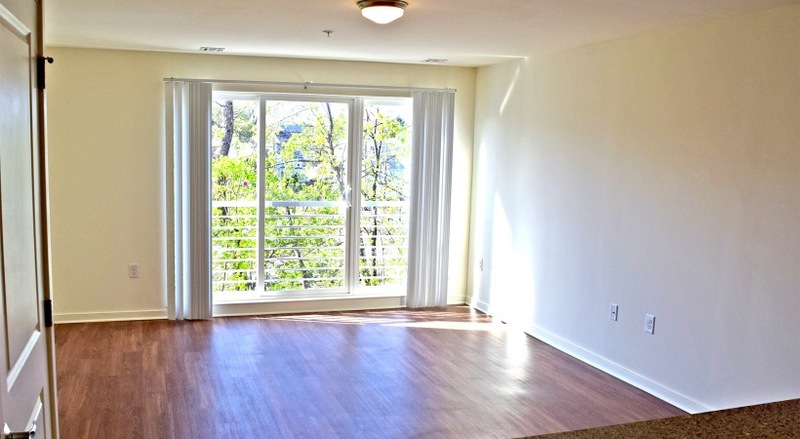 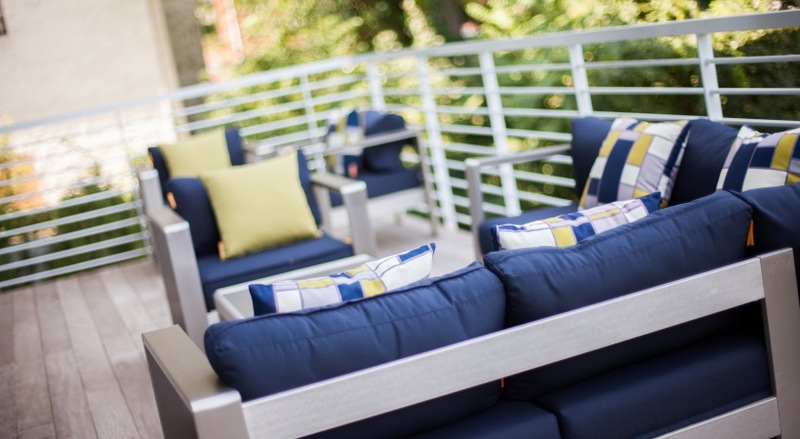 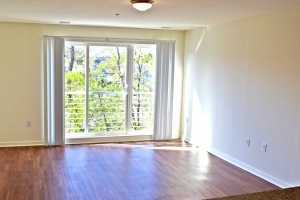 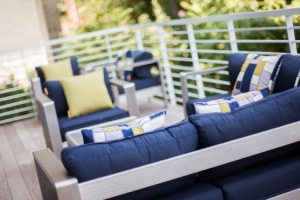 Additionally, the community is pet friendly, offers fully-accessible rentals and has management offices on-site. 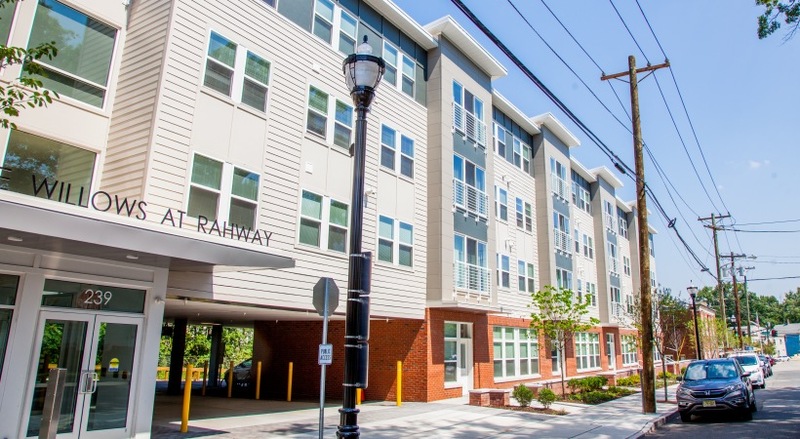 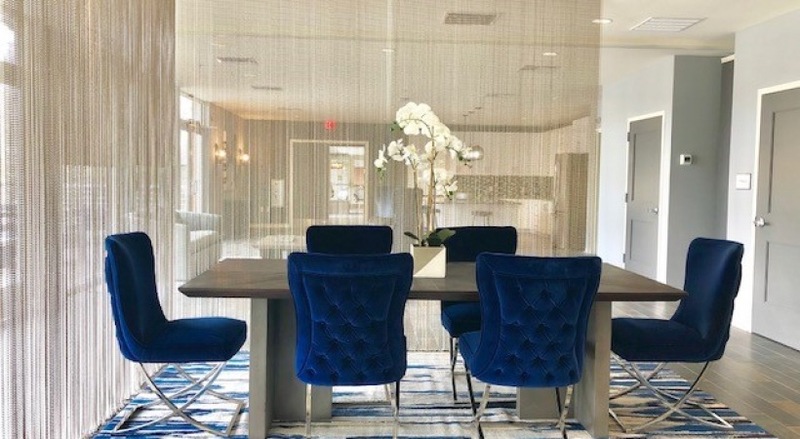 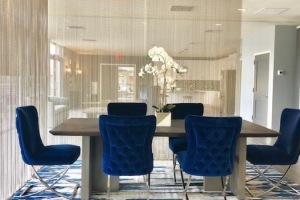 Located in the heart of Rahway, this community is near the Rahway River, Arts Park, Rahway station, and is convenient to local retail, dining and entertainment.